Within 30 minutes drive from Quebec city, Genessee is the largest outfitter on private territory of the Quebec City area. Hunting is offered without licence in a 4km territory. 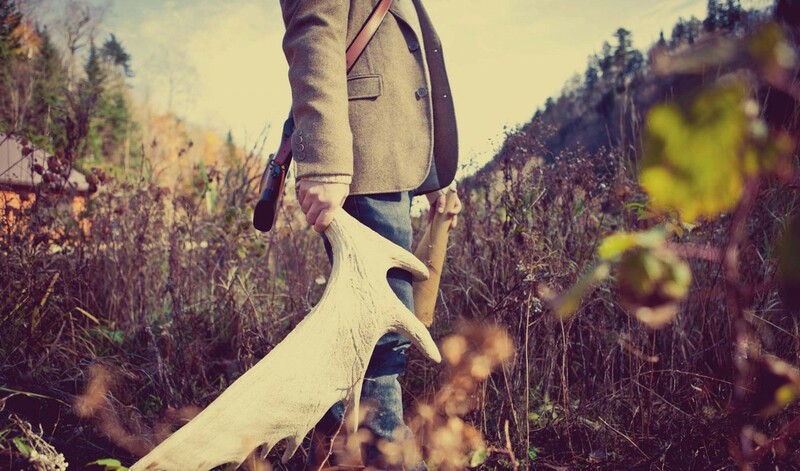 Elk , red deer, exotic deer , bighorn sheep and much more is offered in customized package. Do contact us for details .